Salts & Co have created a range of aromatherapy soaking bath salts products that we believe will help do just that. Nothing unwinds a stressed mind and body like a leisurely soak in an aromatherapy bath salt. 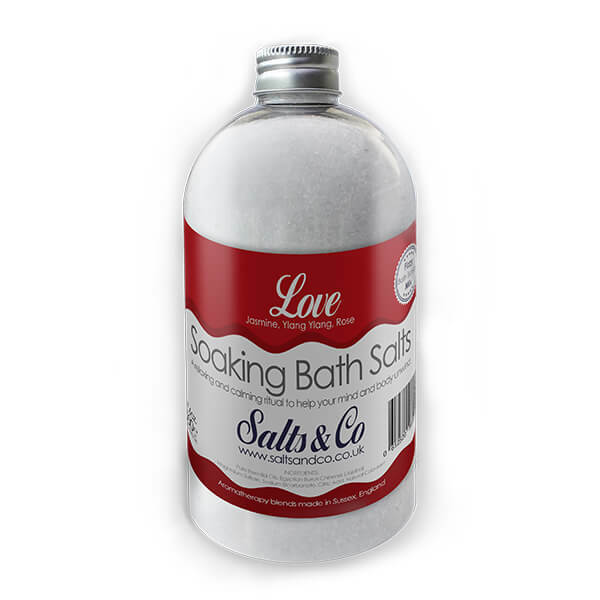 Salts & Co bath salts are made using Epsom Salts and Dead Sea Salts essential oils and Egyptian Jojoba Oil. Epsom bath salts blended with Ylang Ylang, Red Mandarin & Grapefruit pure essential oils. Epsom bath salts blended with Bergamot & Rosemary pure essential oils. Epsom bath salts blended with Eucalyptus & Rosemary pure essential oils. Epsom bath salts blended with Jasmine, Ylang Ylang & Rose pure essential oils. 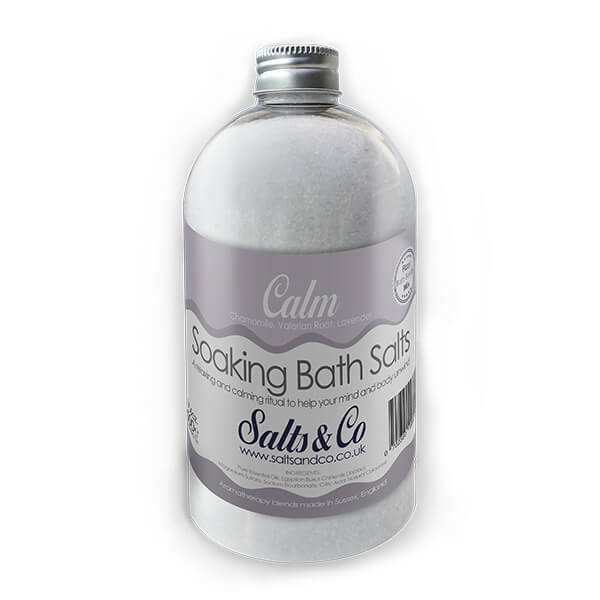 Epsom bath salts blended with Lavender, Peppermint & Lemongrass pure essential oils. Epsom bath salts blended with Ginger, Sweet Orange & Lemongrass pure essential oils. Epsom bath salts blended with Chamomile, Valerian & Lavender pure essential oils. Epsom bath salts blended with Eucalyptus, Peppermint & Lemongrass pure essential oils. Epsom bath salts blended with Orange & Neroli pure essential oils. Choose from our Epsom Salts selection with Jasmine, Ylang Ylang & Rose, Bergamot and rosemary Spiritual bath salts, Lavender and perppermint Relax bath salts, Ylang Ylang, Mandarin & Grapefruit Muscle Soak bath salts, Ginger, sweet orange and lemongrass Detox bath salts, Chamomille, Lavender & Valerian Calm bath salts, Eucalyptus and peppermint Natural bath salts and our Eucalyptus and rosemary Breeze bath salts to cleanse your worries away. Of course we are not only about tranquility, we have added our unique bath bomb mix to all of our aromatherapy bath products to make that soak in the tub a little more fun.